Local Butcher, Local Produce, Exceptional Quality. AT WA EXCLUSIVE MEATS, YOU’LL ONLY GET THE BEST LOCALLY PRODUCED, WESTERN AUSTRALIAN MEATS, CHICKEN, & TURKEY. WE ARE GRASS FED AND ORGANIC SPECIALISTS! We are proud to source all of our products from organic and environmentally friendly suppliers. Based out of Carlisle we supply quality meats to our local community as well as wholesale to restaurants, cafes, and small goods stores. 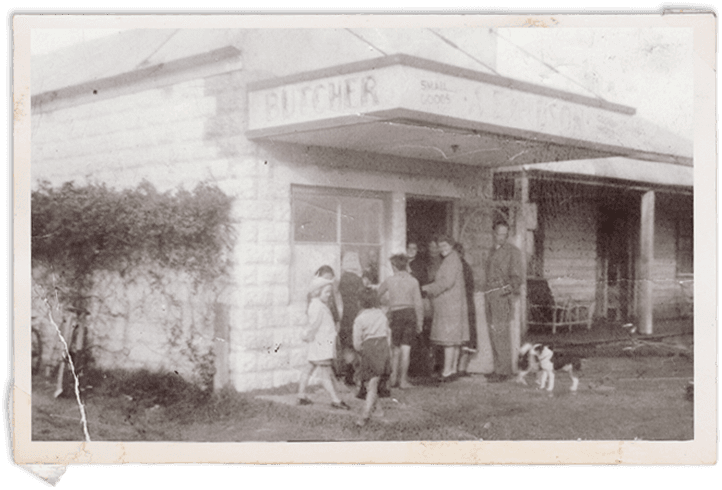 With three generations of Butchers our family has been serving the community for over 80 years with our first shop opening in 1933.